Cranberry and raspberry fruit tea from TEEKANNE. 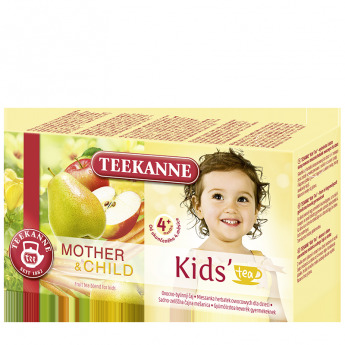 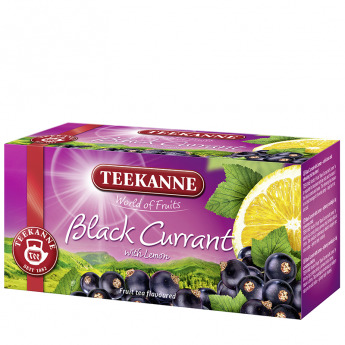 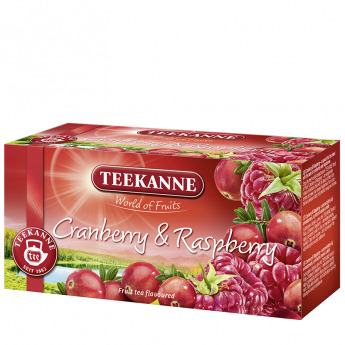 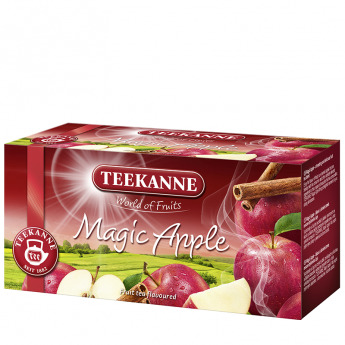 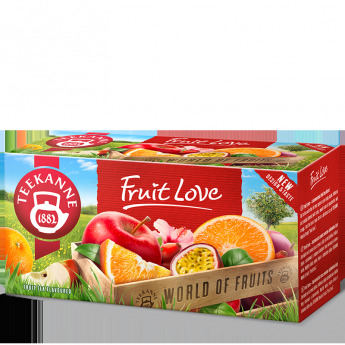 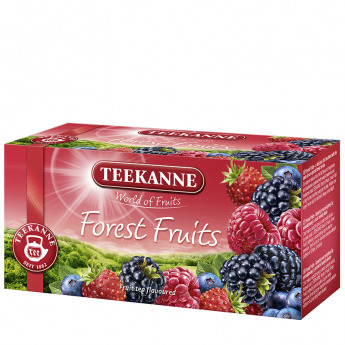 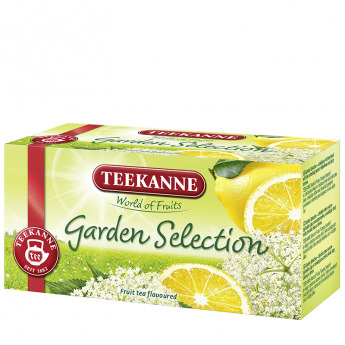 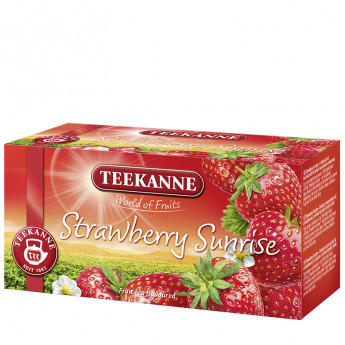 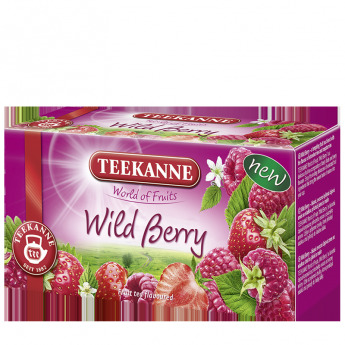 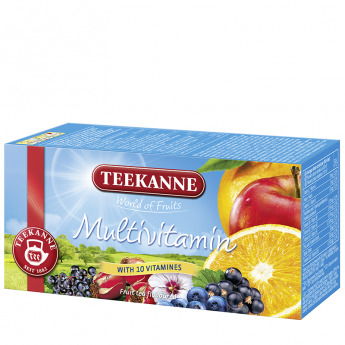 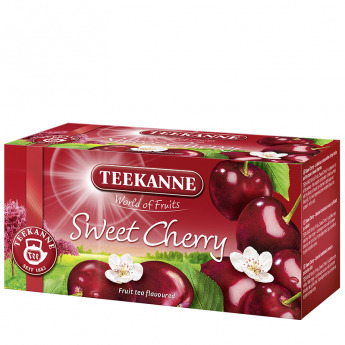 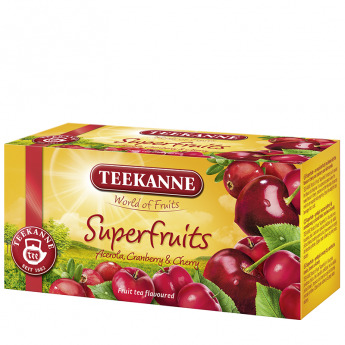 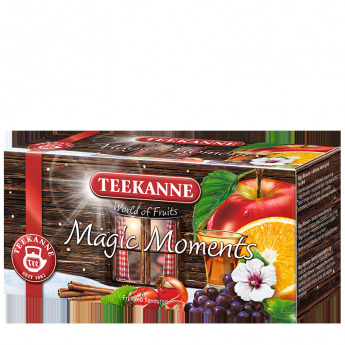 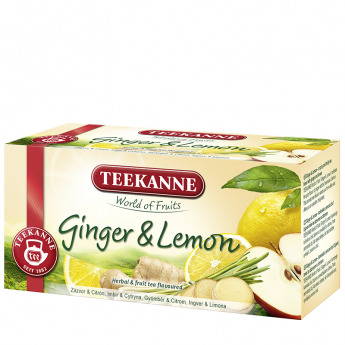 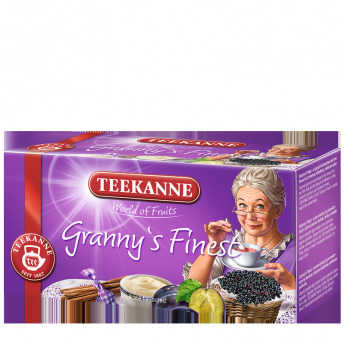 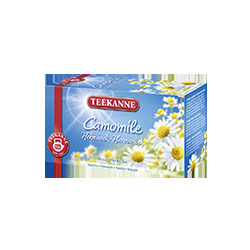 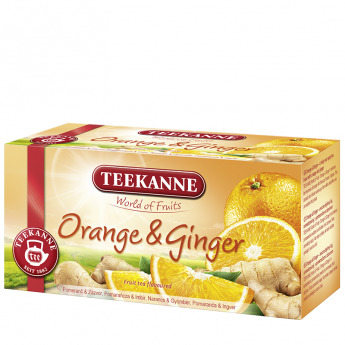 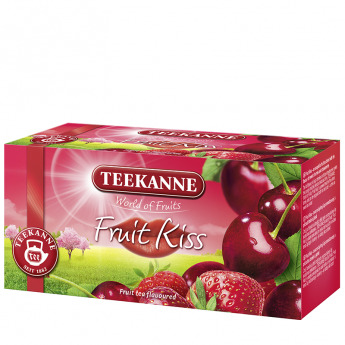 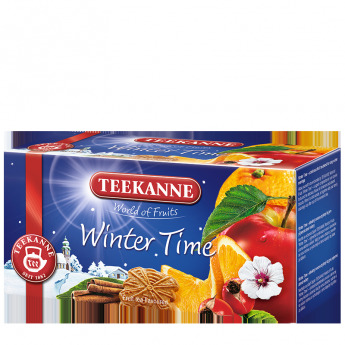 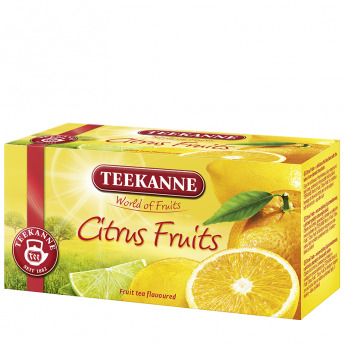 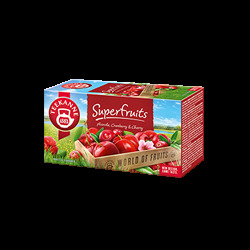 Enjoy the fresh and full-bodied taste of TEEKANNE World of Fruits Cranberry & Raspberry – an exceptionally delicious infusion of natural fruits with the flavours of fresh cranberries and sweet, sun-ripened raspberries. 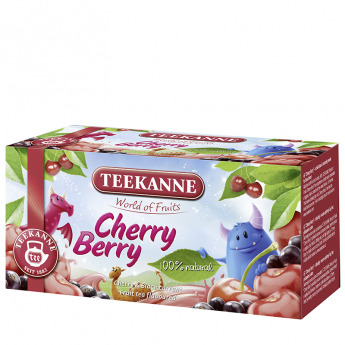 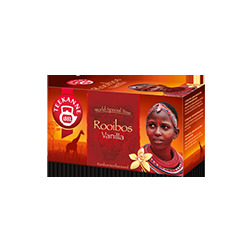 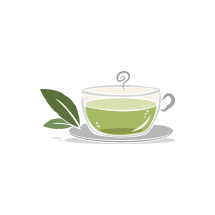 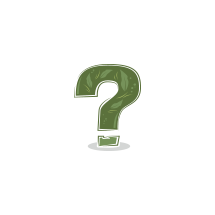 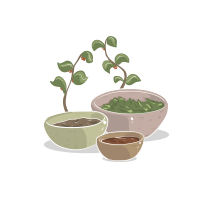 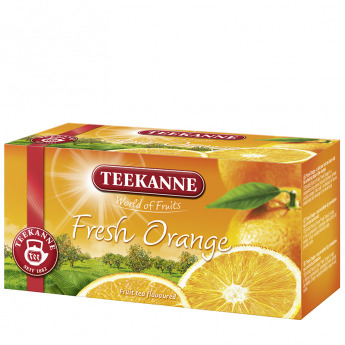 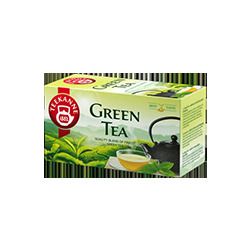 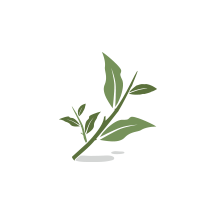 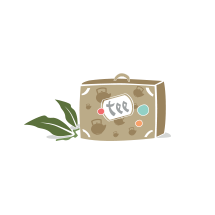 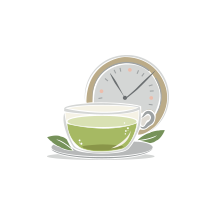 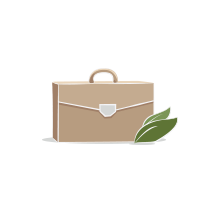 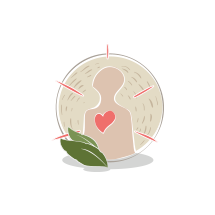 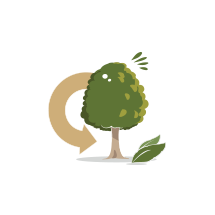 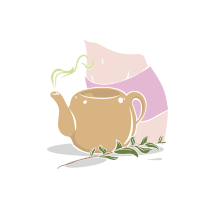 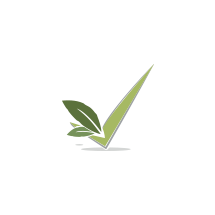 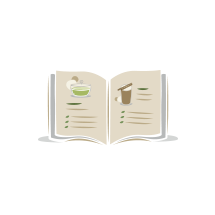 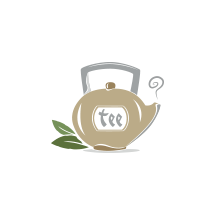 Hot or cold – this tea is always a tasty, fruity treat for young and old alike. 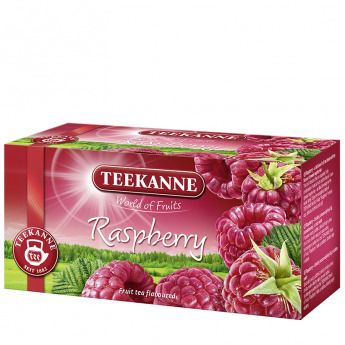 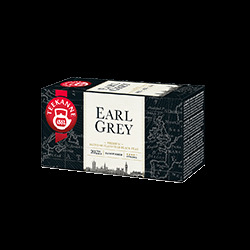 Flavoured fruit tea blend with cranberry and raspberry taste.